I became a Singapore citizen 47 years ago when I was born, and to celebrate, I thought I would recount the top 10 things I love about being a Singapore citizen. 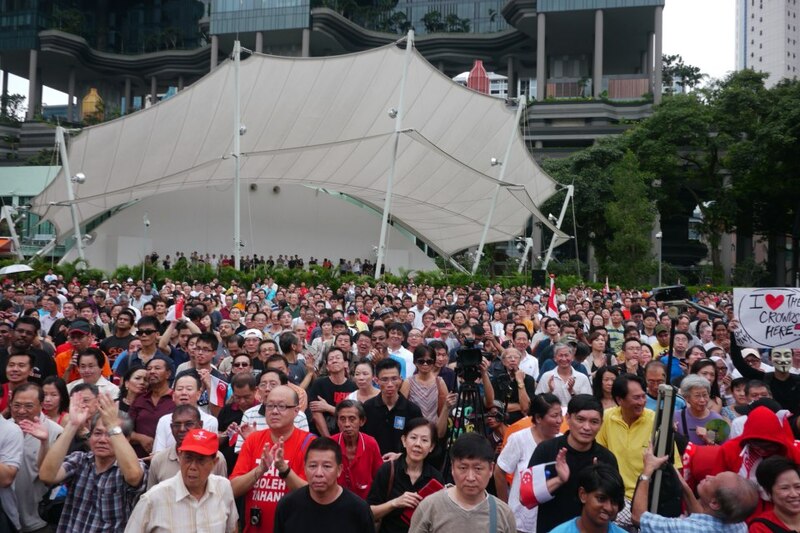 As a citizen of Singapore, I can participate in protests at Hong Lim Park, like the one on May 1, which was not anti-foreigner but foreigners weren’t allowed to take part. I can also organise my own protest, like my long threatened demonstration against the garlic chilli sauce at McDonald’s. If I were a mere Singapore permanent resident (PR), I would need to obtain a police permit, which would be too much hassle. I would then have to return to my own country where hopefully, the McDonald’s has non-garlic chilli sauce. But since I’m a citizen, I also want to protest the resignation of Singa as the national courtesy campaign mascot. “From the desk of Singa”? Since when does a fictional cartoon lion need a desk? And why is he already not smiling on the stationery? Did he create the stationary just for the resignation letter? That is kind of wasteful. I hope taxpayers are not paying for this. 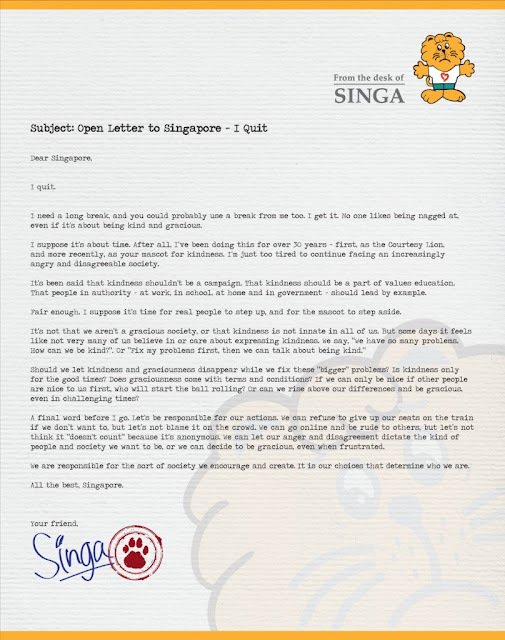 I heard Singa just announced that he has removed his breasts because he needs more publicity. If not for NS, I would not have received my $100 worth of Safra vouchers (which I’ve already spent) and one-year free Safra membership (which I’ll never use) to commemorate the 45th anniversary of NS. NS is so wonderful that at a recent Our Singapore Conversation session organised by the People’s Association, one of the top ideas for forging a stronger national identity was giving women the option to serve NS. I think women just want the Safra vouchers too. I would be strolling in a Singapore shopping centre and a sales promoter would stop me and ask which country I was from. I would say Singapore and the promoter would be surprised because she thought I was a Japanese tourist. This has happened several times. Apparently, I don’t look Singaporean. Like the Mandarin in Iron Man 3, I’m not who I appear to be. I’m thrilled to be my own built-in movie twist. 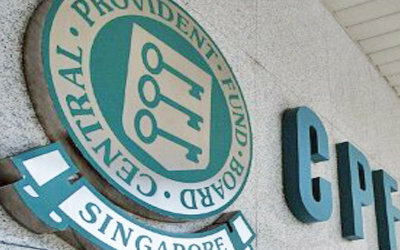 According to the recent article “10 things I love about being a Singaporean PR” by Mr Chris Reed: “CPF is an amazing and ingenious invention, one that every country in the world should follow. I felt rich when I received my Safra vouchers. You can’t say “We, the citizens of Singapore” if you’re a permanent resident. That would be lying. 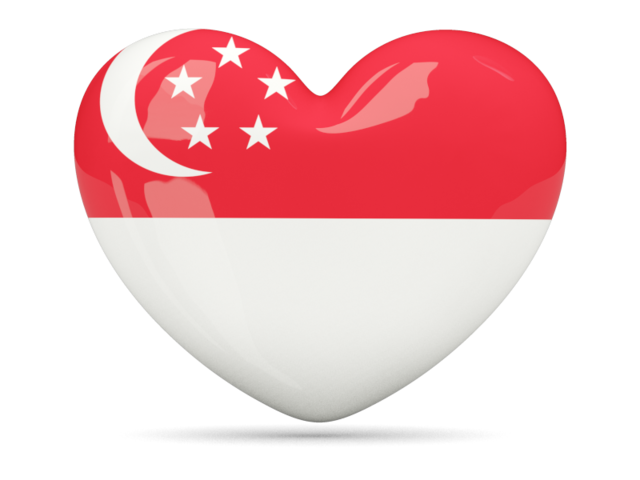 Unlike Singapore PRs whose ICs are blue, citizens have ICs that are pink, which is a combination of red and white, the colours of the Singapore flag. The feminine colour is probably also a compensation to women for not allowing them to serve NS. I love my pink IC, which was issued 20 years ago, even though it has a feminine colour and is now held together by Scotch tape. I refuse to replace it as it has a picture of me 20 years ago when I was still young and beautiful. Also, a replacement costs 60 bucks, which I can’t use my Safra vouchers or CPF to pay. MP Baey Yam Keng knows what I’m talking about. To be honest, at this point, I was running out of things I love about being a Singapore citizen. So I turned to a former secondary school classmate, a Malaysian who eventually became a Singapore citizen after decades of being a PR. He said: “I grew up in Singapore since five years old. Had all my education, friends here. “The Government is good (really, especially compared to Malaysia). My family is here. My son was born here. “Singapore has a much superior education system. Safer environment. Yeah, if he hadn’t procrastinated, he might have enjoyed NS like the rest of us did. No Safra vouchers for him. I pressed my friend further and he said school fees are much lower for citizens than for PRs. I knew it! He became a Singapore citizen for the money. I’m kidding! Malaysia is a wonderful country. Jack Neo has made several movies there because it’s cheaper. I hope to one day visit Malaysia, participate in a protest at a popular tourist attraction despite a police warning not to do so and have my visitor’s pass revoked after getting arrested. And finally, the thing I love most about being a citizen of Singapore? No other country would have me. I really must find some use for the free Safra membership before it expires. i read your article about the 10 things....singapore. to be brutally honest, its very badly and poorly written. im not singaporean myself nor a writer but your reasons were too flat flimsy and unintelligent. just giving my thoughts and comments as a readers perspective.